On a busy Washington morning, amid the shuffle of tourists and the brisk rush of government officials, the stately calm of the White House is shattered in a hail of gunfire. A group of terrorists has descended on the Executive Mansion, and gained access by means of a violent massacre that has left dozens of innocent bystanders murdered. Through the quick actions of the Secret Service, the president is evacuated to his underground bunker - but not before almost one hundred hostages are taken. While the politicians and the military leaders argue over how to negotiate with the terrorists, one man is sent to break through the barrage of panicked responses and political agendas surrounding the crisis. 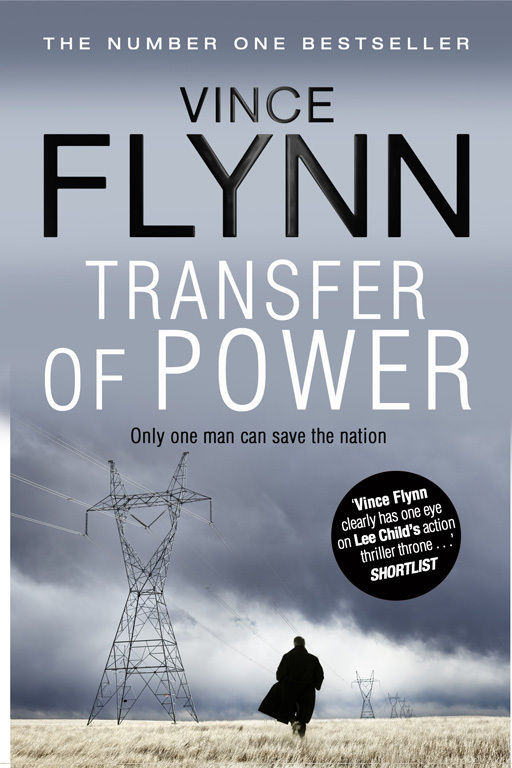 Mitch Rapp, the CIA's top counterterrorism agent, makes his way into the White House and soon discovers that the president is not as safe as Washington's power elite had thought. And, in a race against time, he makes a chilling discovery that could determine the fate of America - and realizes that the terrorist attack is only the beginning of a master scheme to undermine an entire nation.